I don´t know how- but she swallowed the cow! 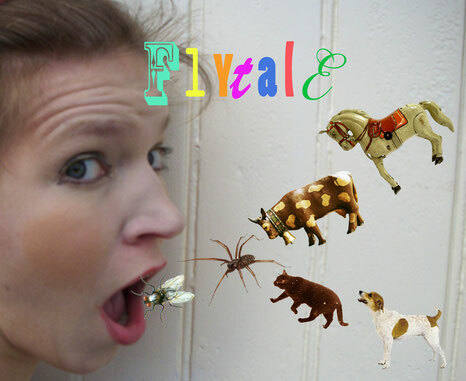 Fantastic hands on entertainment for youngsters- storytelling at its very best! This was my daughters first time to the theatre and I enjoyed it all. Thanks! Excellent show, the interaction with the children and imagination was wonderful.